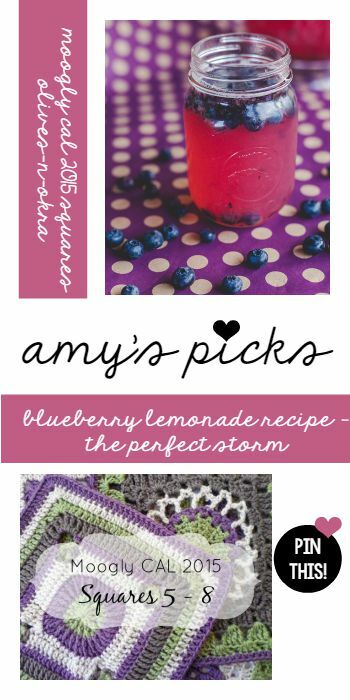 You are here: Home / Crochet Other / Link Parties / Check out this week’s PIN-spiration Link Party! 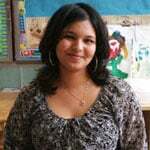 Check out this week’s PIN-spiration Link Party! 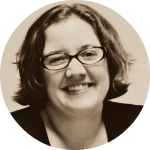 It’s Time to Join the Party! 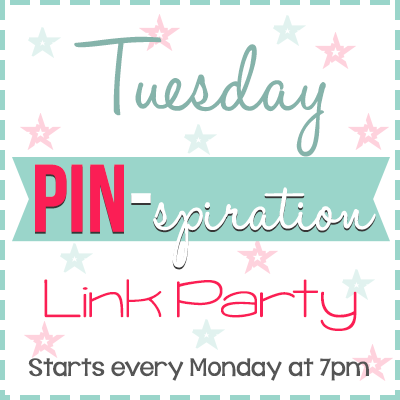 Following the regular PIN-spiration Link Party below is a Link Party where you can add your Pinterest Account Link. 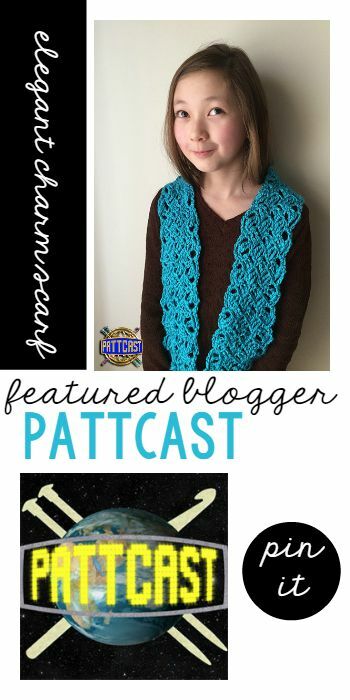 This week our featured blogger is Kim from PATTCAST. 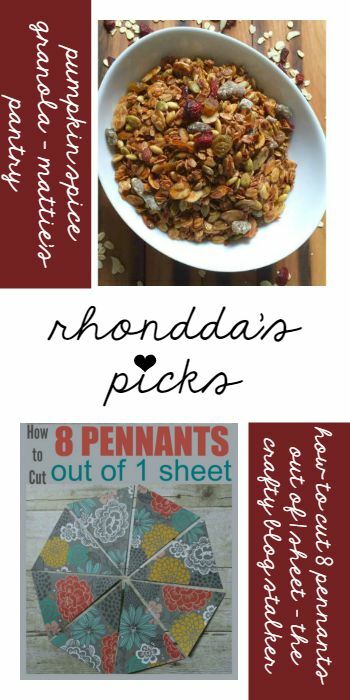 Thanks so much for featuring my Moogly CAL squares. 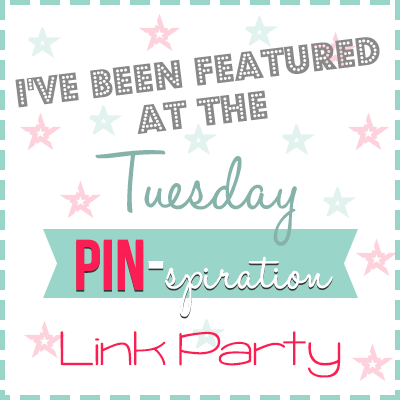 Thank you for linking up at the PIN-spiration Link Party!